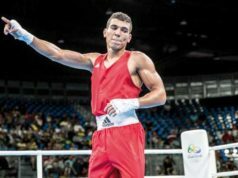 The five-round match came down to a points game between Tijarti and Mikel Sortino. 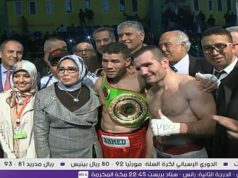 Rabat – Moroccan boxer Zakaria Tijarti won the World Muay Thai Association (WMTA) title of Full Muay Thai World Champion for under 66 kilograms in Marrakech on Saturday. 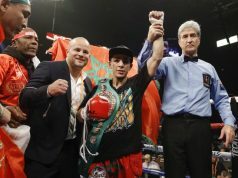 He defeated the Venezuelan-Spaniard Mikel Sortino by the points system after both failed to achieve a knockout. Yesterday I won after 5 hard rounds the WMTA full Muaythai WorldTitle 66,68kg in beautiful Marrakech, dominated all rounds. First I want to thank our creater Allah(swt), al hamdoelilah yarabi for everything. I want to thank my brothers Fikri @team_tijarti, Mourad @mtijarti, Fouad, my family and the whole team for the hard preparation. Ajuau&Etta thank you for standing with me in my preparation, my brother Mounir @moun020 and all my brothers who were present yesterday! 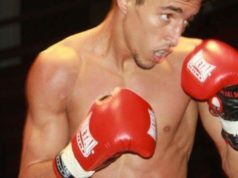 Boxusport organise and the Moroccan federation thank you again for this chance! In the five-round match, Tijarti took on Sortino, the former World Kickboxing League (WKL) intercontinental champion. 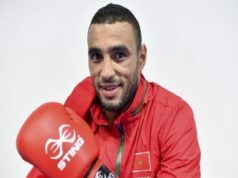 “Thanks to all the Moroccan people for the great support before and after the fight,” Spain’s Sortino wrote on Instagram. 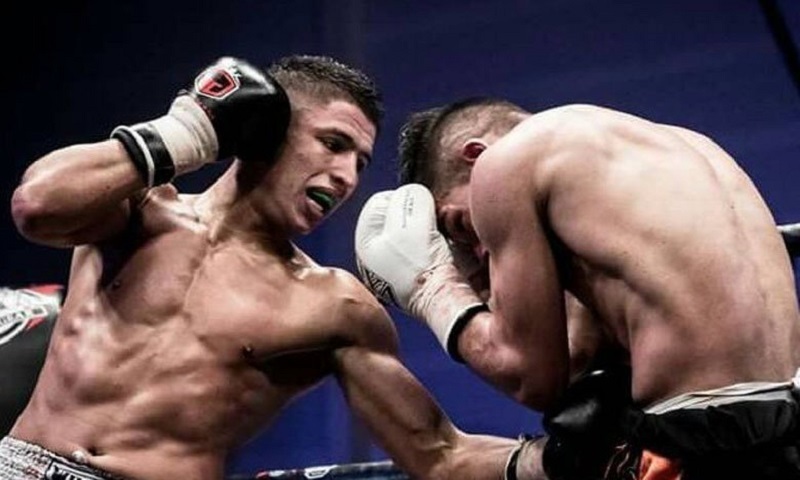 Tijarti was the winner of the 4th Mohammed VI Kickboxing Grand Prix in 2018. Born into a family of Muay Thai artists in Amsterdam, the Netherlands, in 1991, Tijarti started his career in Thai boxing in 2010, according to the website Team Tijarti. In 1984, Dutch kickboxing coach Thom Harinck founded the WMTA, one of the oldest Muay Thai organizations.